Lots of people have been doing top 12 in '12 lists, and I did a top 11 in '11 last year. However, I think I'm ready to go back to top 10 lists. So here are my top 10 books of 2012! This book did a great job of keeping me on my toes and out of breath. Loved it! I'm always so happy when I find a great historical fiction, and this was a GREAT historical fiction. I laughed, I cried, and then I cried more. So wonderful. And Ruta is awesome. I haven't had a chance to review this yet, but it was AWESOME. Sarah Beth Durst's particular brand of awesome. I love her ability to tell a story that makes me feel like I've been swallowed into a fairy tale. 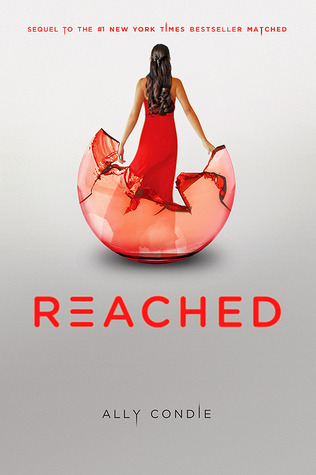 This was my least favorite in the series, I think, but I still adored it. I love how Ally is able to create these authentic characters and make a story that makes me want to hear about every aspect of their lives. They're so great! I'm a sucker for Jane Austen, and I'm a sucker for sci-fi. Put them together and what do you get? The brilliant Diana Peterfreund! I really want to see more of this world. I'm all for stand-alones, but I want more from this one! Speaking of amazingly developed characters, Cindy Pon wins the prize for BEST. VILLAIN. EVER. Honestly, I have never experienced such a highly developed character in my life. He was pure evil, and yet I could utterly sympathize with him. This is actually the sequel to Silver Phoenix but it's in this one that we really get to know the villain. This is one of those books that I wish I could erase my memory of it so I could read it again for the first time. This book was like a dream. It's the kind of book that you have to let wash over you like a warm waterfall. It's a lovely feeling, but if you look straight into the stream it'll hurt. Ooh. I rather like that analogy. I think I may have actually preferred Scarlet to Cinder, but I couldn't decide right now so I went with the first book in the series. Marissa has developed an enchanting world that I would love to explore, Lunars and all. And although many people were annoyed by the "predictability" of the first book, I thought everything fit perfectly together to make a great story. And just so you know, there's NO predictability in the sequel! Oh it was SO HARD for me to decide between first and second place. 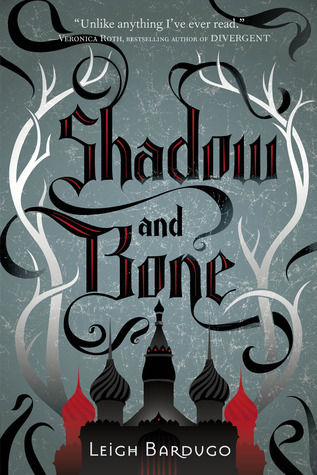 Having this book in second place should be a testament to how great I think the first place book is because Shadow and Bone is brilliant. The magic system, the culture, and the characters. All of it came together to create a world so beautiful it nearly brought me to tears. The map of this world has been my computer's desktop background since it came out. I never want to forget it. 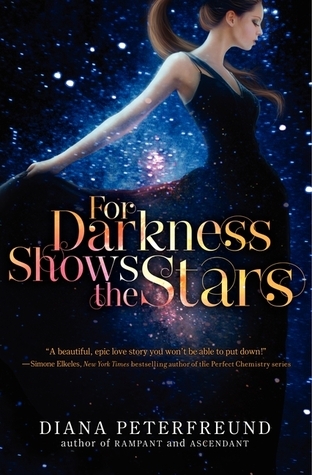 So I was in love with the first book in this series, but now I feel like a fool. Even the first book can't hold a candle to this one. 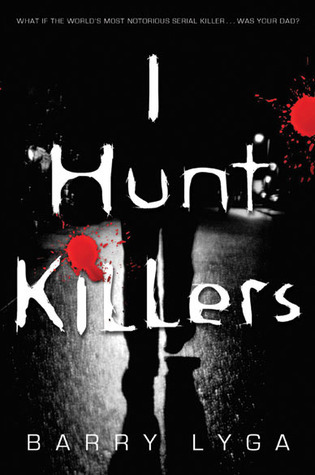 While the first book had magic and mystery and a wonderful plot, this book has power. That's the best way I can describe it. The plot had power, the characters had power, each emotion had power. It was just plum powerful. This is the kind of book that I abandoned homework, play, and food for. It's that good. What about you? Were any of these on your best of 2012 list? Are there any you've never heard of? Are there any missing that you loved? 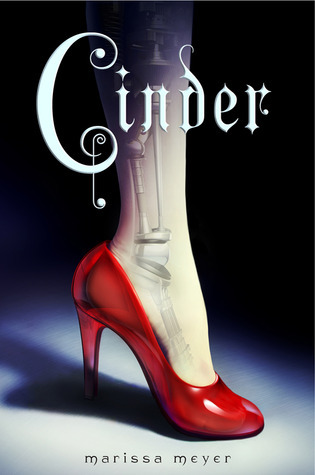 Of these, I've only read Cinder (really liked!) 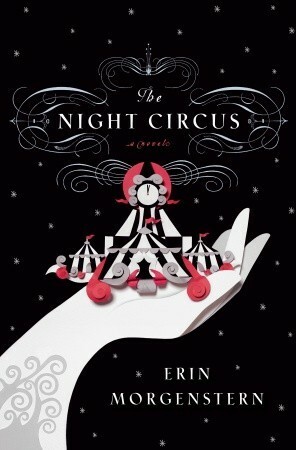 and The Night Circus (not so much). 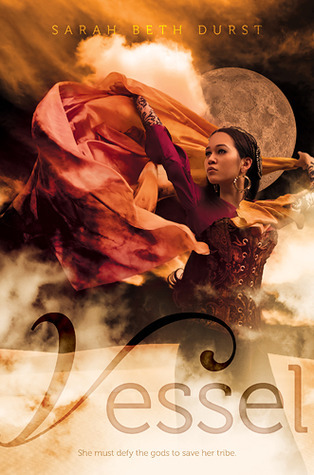 I'm dying to read Vessel and DoBaS though! 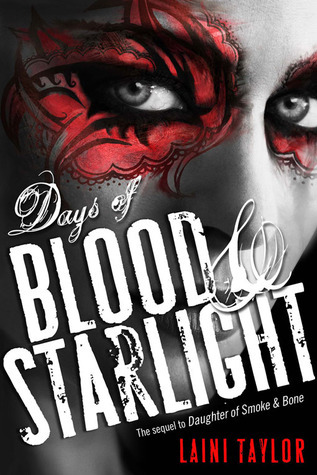 I love, love, loved Days of Blood and Starlight! I also knew I would abandon homework for it so I had to let it sit on my shelf for an agonizing month while I slaved over final projects and sleepless nights. 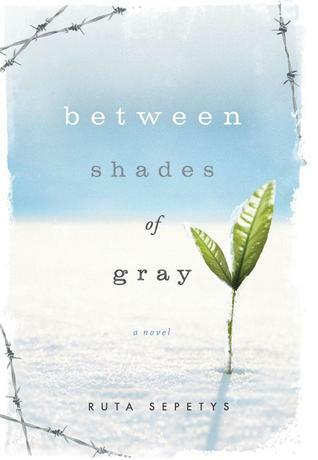 Between Shades of Gray sounds amazing and I hope to get to it this year. 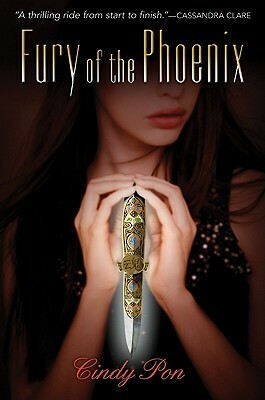 Daughter of Smoke and Bone was one of my favorite reads in 2012, but I haven't read part 2 yet! I've been afraid of being disappointed, but I should know to trust Laini Taylor - she's amazing. Thanks for your reviews!